The story of an iconic territory, by way of our wines. 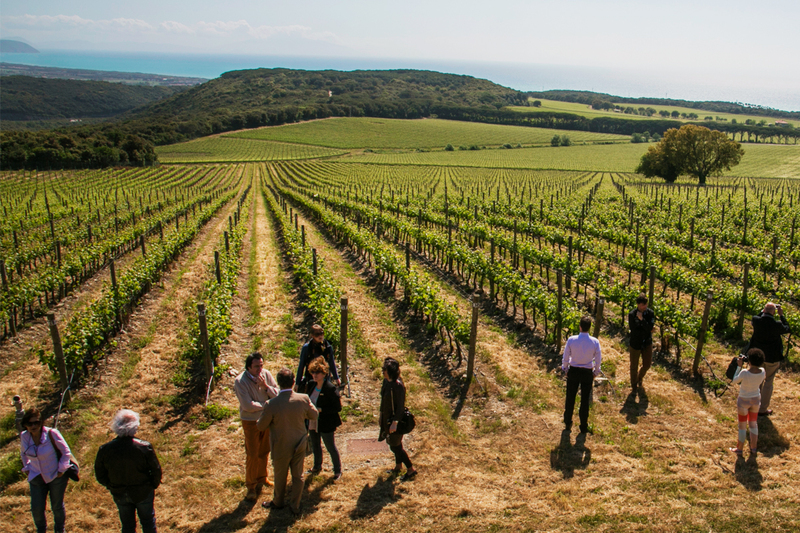 360-degree expressions in true Bolgheri style, the wines of Tenuta Argentiera are living testimonies of this angle of the Tuscan coast. Rare editions, testimonies of a special occasion, are reserved to our Cru. 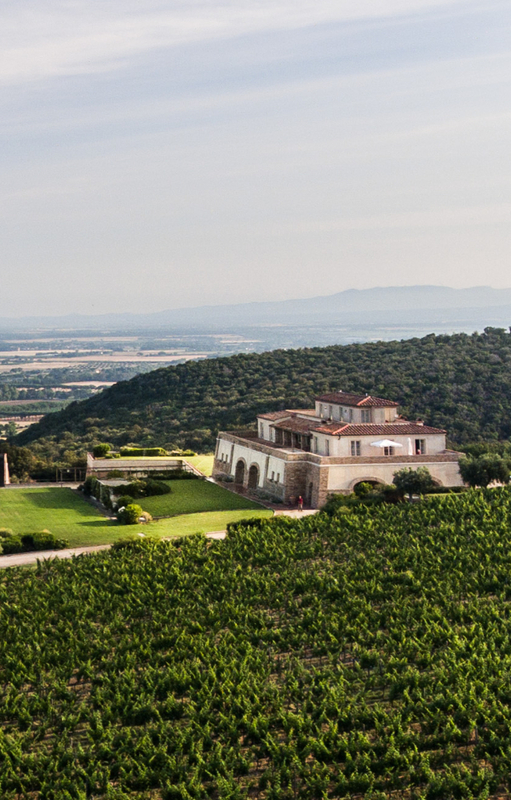 The highest expression of our dedication to Bordeaux style, by way of the vineyards of Tenuta Argentiera. An elegant blend of Cabernet Sauvignon, Merlot and Cabernet Franc, a perfect ambassador of Bolgheri terroir. The freshness and personality of a territory, enclosed in a wine of profound character. One of the most representative estates of Bolgheri is born from a harmonious union between the strength and elegance of nature and the patience of man, whom – out of respect for this dichotomy – produces wines of great style. 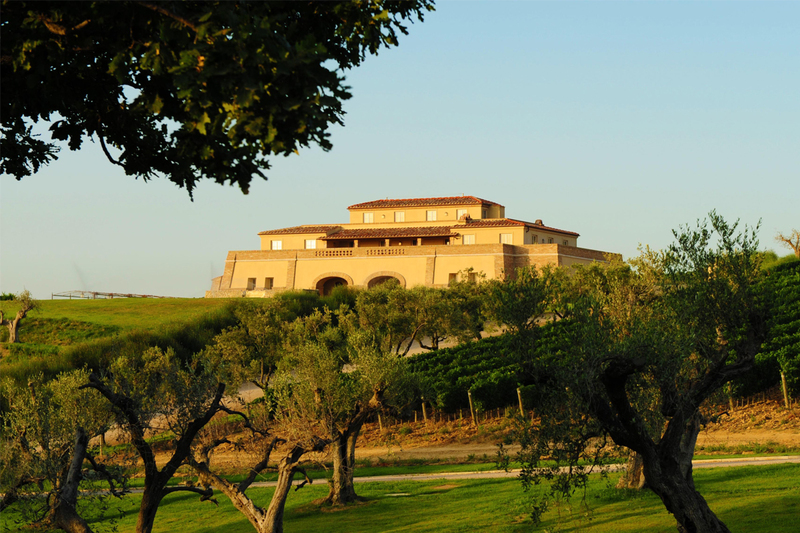 A visit immersed in the harmony of nature and a guided tasting by our experts in our Wine Library allows you to fully discover Tenuta Argentiera. Personalized responses for every request whether Professional (B2B) or Private (B2C), by way of our contact form and specialists. Are you a professional? Are you a private client? The Estate: Follow day by day how our wines are born. Tour & Tasting: live and share with us the Argentiera experience.